Whilst at Found we were drafted in by our sister agency Studio Output to bring to life a set of visual identities they had created for the BBC's 'Connected Studio', an online "innovation network" to help launch exciting new content. We wanted to show the 'C' and 'S' of the Connected Studio logo coming together as a catalyst for a dynamic transformation, symbolising the output created by the BBC initiative. 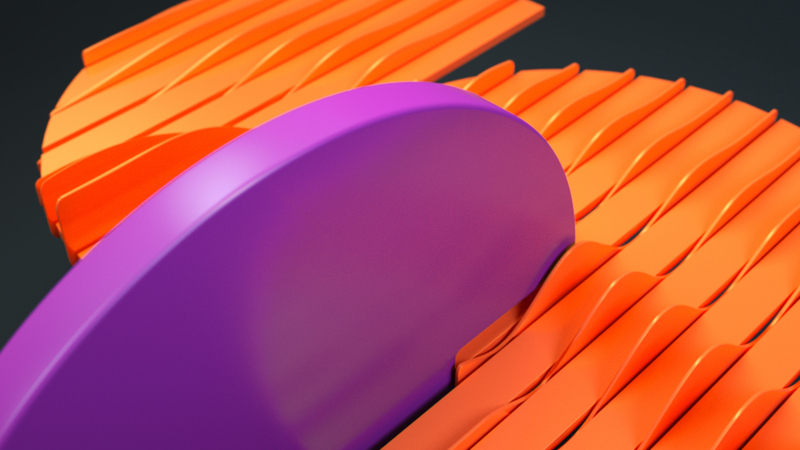 I helped to create this set of 3 idents in Cinema 4D and rendered them using our newest toy, Octane Renderer.